The CCAR Recovery Coach Academy© is a 7-day intensive training academy focusing on providing individuals with the skills need to guide, mentor and support anyone who would like to enter into or sustain long-term recovery from an addiction to alcohol or other drugs. Provided in a retreat like environment, the CCAR Recovery Coach Academy© prepares participants by helping them to actively listen, ask really good questions, and discover and manage their own stuff. 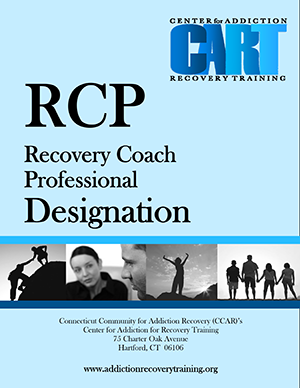 Each day of the RCA© is set up so that participants gain the necessary skills to be a Recovery Coach. 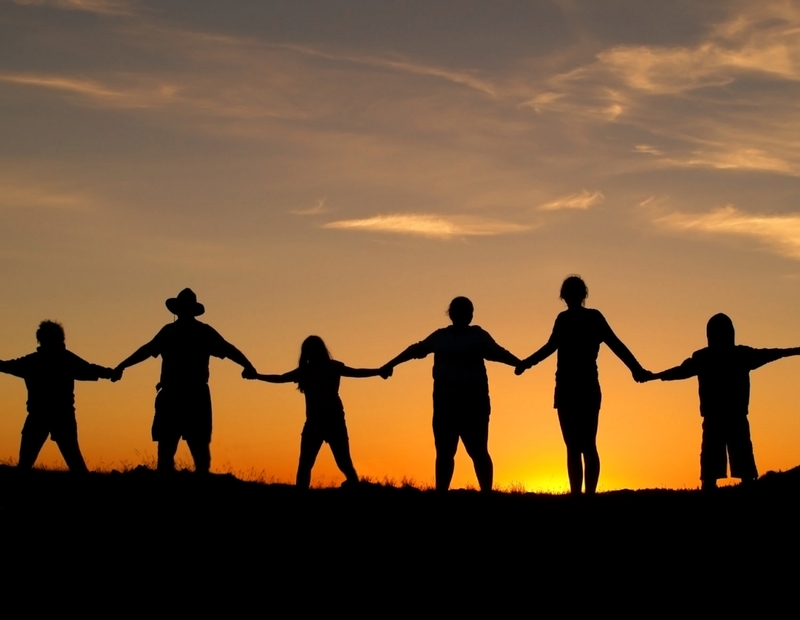 Recovery coaching as a peer-to-peer recovery support services has grown exponentially over the past few years. The issue of ethical considerations has been discussed in many circles yet formal training has been lacking for recovery coaches. This 16 hour training addresses this critical need. 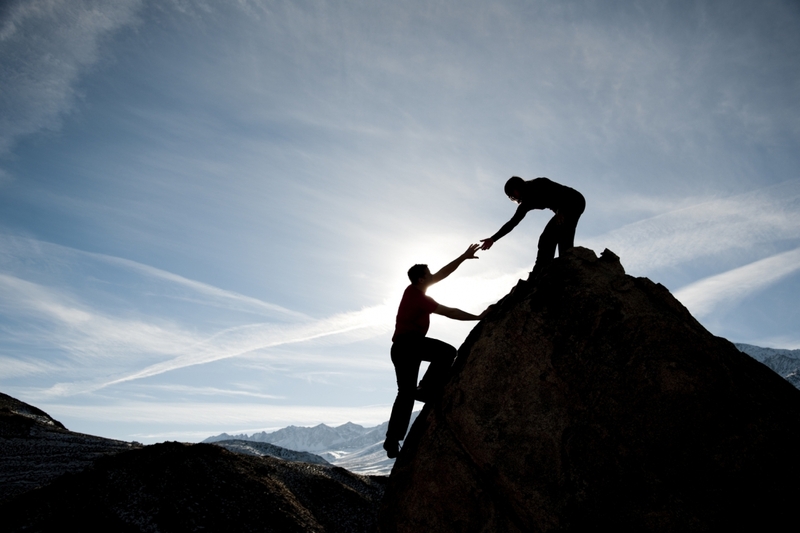 Based on the widely used Ethical Guidelines for the Delivery of Peer-based Recovery Support Services by William White and PRO-ACT (2007), , we designed this training to help coaches. 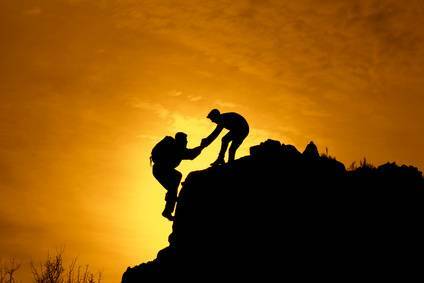 Now that recovery coaches are being recognized as having such a profound impact in recovery, many more organizations are looking to hire coaches. Coaches that can demonstrate a high level of professionalism may easily assimilate into these employment opportunities. CART is dedicated to building training programs to support this movement, so that coaches are able to regularly refine their craft, asking good questions and managing their own stuff. Because of these high standards of excellence for our training programs. 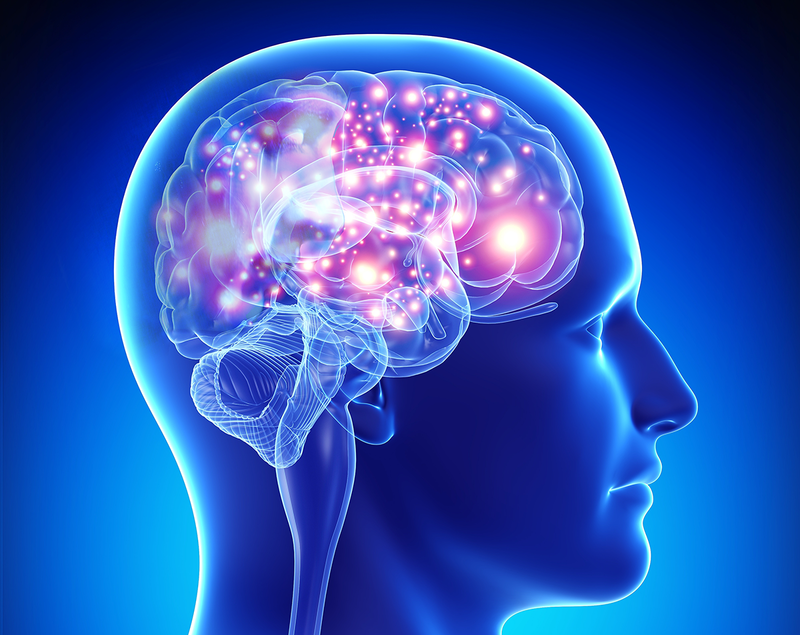 Spirituality is not only a deeply personal subject, it is often a large component of recovery. So, how do you guide someone through their own process while managing your own stuff? The purpose of this program is to help you as a recovery coach understand what spirituality is and how you would help someone in their own process of discovering spirituality. This two day course will help you explore your own beliefs and values as it comes to spirituality. Welcome to the City of Angels Training Institute! We hope to meet all your training needs whether you want to become a recovery coach, or for those who may already be working in this field and wish to elevate their skills. Our training’s are designed to be delivered in a retreat like setting, are uniquely experiential and rely on the experts in the room—you! Our staff of trainers model what we want to see in recovery coaches – ones ability to: actively listen, ask good questions and manage our own stuff. It may sound quite simple, and yet, being able to achieve this goal takes skill to balance the Art and Science of recovery coaching. Our training’s cover both, so you not only walk away with the skills needed, but with the ability to practice all while fine tuning your ART! We hope you will join the over 500 individuals who have already participated in our training programs. Not only are we 500 strong, and counting. We are making a difference in the new recovery movement. So, whether you are looking to become a coach, or are currently working as one, or maybe you are a family member, or an ally ready to learn about the recovery process, we can promise you will be transformed. One thing we know for sure is, transformed people, transform people.